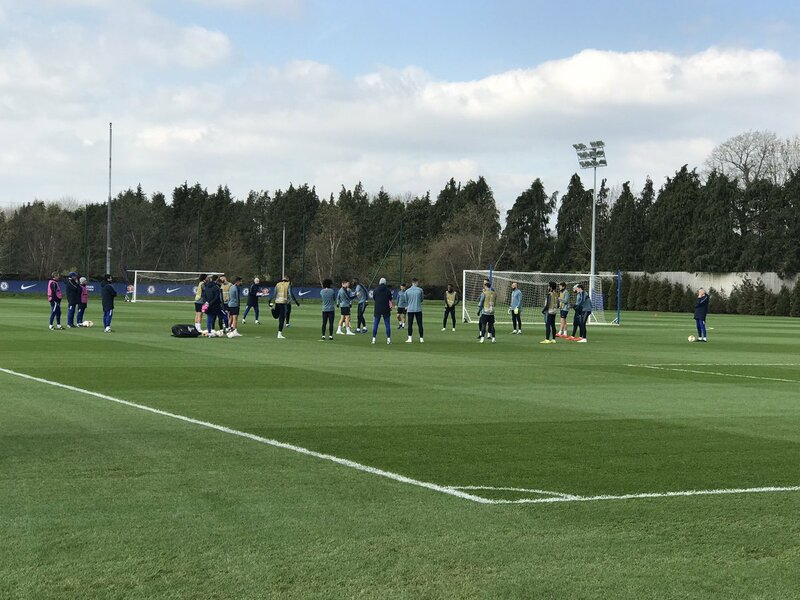 Chelsea have just had an open training session ahead of their Europa League tie with Slavia Prague, and there was notable absentee. Danny Drinkwater was this week charged with drink driving after a crash on Monday night. That followed photos of him leaving a London nightclub the previous week looking intoxicated. It was Goal.com’s Liam Twomey who was the first to notice the absence of the midfielder from today’s session. He had photos of the entire squad heading out to train, and noted that Drinkwater wasn’t among them. According to Twomey, the press are being briefed about his absence, and informed that it’s because of an injury picked up in training. You can believe that if you want, but either way, Sarri will be asked about it in his press conference this afternoon, as Twomey points out. He’s likely to be giving a very straightforward “the club are dealing with it” response, in any case. Things don’t look good for poor Danny. Injured as well as in legal trouble? That’s quite the coincidence.